Shannon Family Automotive, your Folsom Toyota Service center, cares about your investment and your safety. 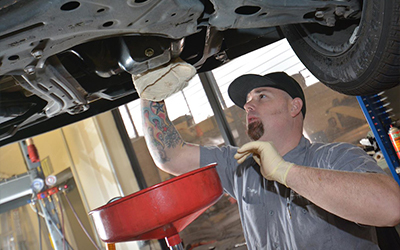 They are your neighborhood Toyota and Honda mechanics that are always here to help. Even during after hours, Shannon Family Automotive offers car tips and a question and answer page online. Also, feel free to email Shannon Family Automotive regarding any of your auto questions, they always want to be there for you, like any good neighbor! Visit shannonfamilyautomotive.com today to learn more!